This week we checked out Netflix's Oscar-nominated original documentary Virunga and found it very much worth watching. While we were in an Oscar-type mood, we found some other, previous nominees and winners, as well as some good movies that maybe should have been nominated. Amazingly, there are crime films, cult films, and rock films among them, as opposed to the usual "serious" stuff that often captures the spotlight. Finally, allow me to introduce you to Break.com, a new and free streaming service for Lionsgate movies. 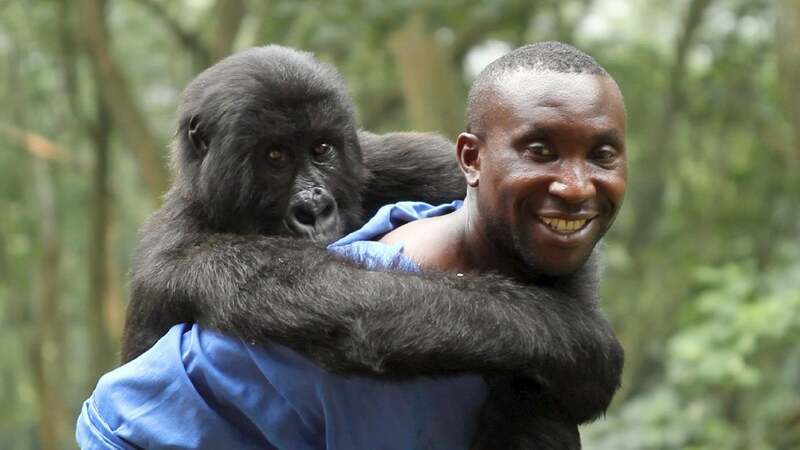 Netflix’s own feature documentary Virunga (2014) received a 2015 Oscar nomination. It’s a compelling work of journalism, depicting the struggles of the Virunga National Park in Africa’s Congo. The park is home to an endangered species of mountain gorilla, and animal lovers will want to save their best “awwws” for these huggable, docile creatures. But the park must also maintain its own militia, because it’s harbors precious natural resources—including a recently discovered oil deposit—and that makes it a constant target. The movie includes some shocking hidden camera footage of oilmen discussing their nefarious plans, as well as footage of real attacks. In real life, park director Emmanuel de Merode was shot just before the film’s premiere (he survived). Orlando von Einsiedel directed this powerful, must-see film. Agent Smiley is called out of retirement to help find a mole in MI6, aided by Benedict Cumberbatch as his young assistant. 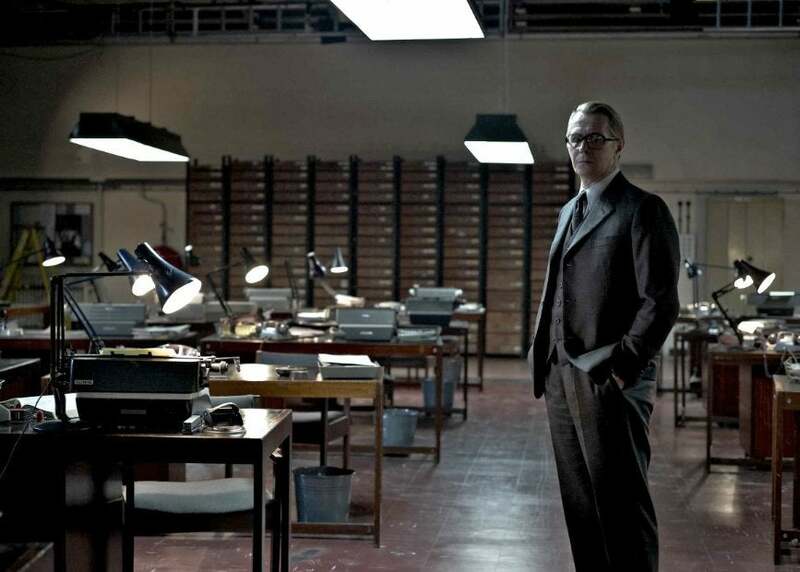 The awesome cast also includes Colin Firth, John Hurt, Toby Jones, Ciarán Hinds, Mark Strong, and Tom Hardy. Director Alfredson, from Sweden, made his English-language debut here after directing the acclaimed vampire film Let the Right One In (2008). 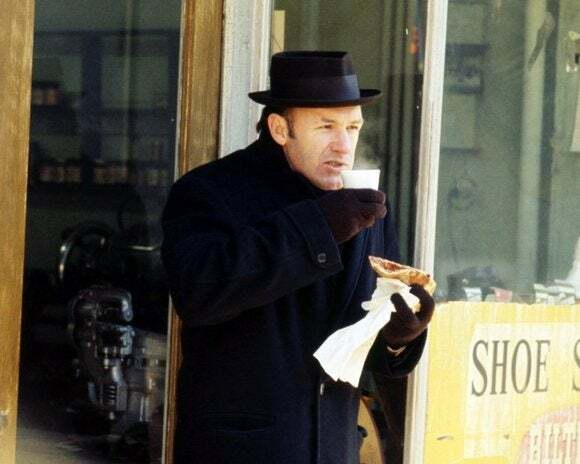 William Friedkin’s The French Connection (1971) is one of the great cop pictures, based on real cops, and focused on the grimy details of the job. The story has “Popeye” Doyle (Gene Hackman, who won an Oscar) and “Cloudy” Russo (Roy Scheider, who was nominated) on the trail of an international drug smuggler (Fernando Rey). Friedkin “stole” most of his New York location footage, shooting quickly and without permits, and uses plenty of spy and surveillance footage to heighten suspense. Earlier in his career, Friedkin had been a documentary filmmaker whose fascination with the way things work creeps into all of his subsequent fiction films. All that goes out the window, however, for the famous car chase sequence along the elevated train. The movie won Oscars for Best Picture, Best Director, Best Actor (Hackman), Best Screenplay, and Best Editing. After breaking through with his exceptional low-budget sci-fi film Pi (1998), director Darren Aronofsky made this harrowing, pulsing drama based on Hubert Selby Jr.’s 1978 novel. The hallucinatory Requiem for a Dream (2000) grapples with the increasingly uncontrollable addictions of four characters, while Aronofsky’s innovative camera techniques plunges us into the anguish. Three young friends (Jared Leto, Jennifer Connelly, and Marlon Wayans) are heroin addicts, but one of them goes psychotic and another suffers a horrible infection in his arm. The fourth character is the unforgettable Sara Goldfarb (Ellen Burstyn) who begins taking diet pills with the goal of being able to fit into a favorite red dress. Burstyn—already a five-time Oscar nominee with a win for Alice Doesn’t Live Here Anymore (1974)—received her sixth nomination for her astounding performance. She lost to Julia Roberts (Erin Brockovich). This vibrant documentary, which won the Oscar in early 2013, has it all: music, mystery, politics, and a surprise twist. 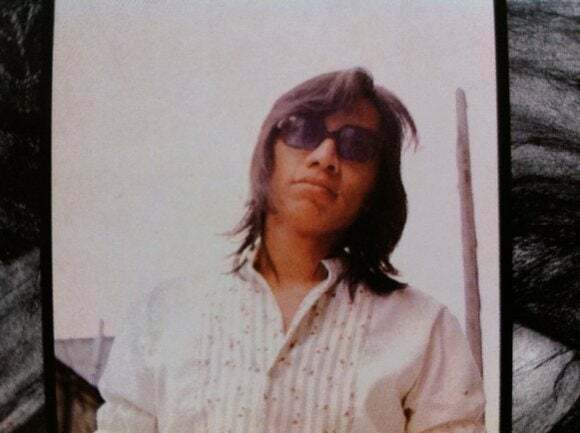 The story begins with a forgotten Detroit singer called simply “Rodriguez” who was once compared to Bob Dylan, but whose records never sold. That might have been the end of it, but somehow, amazingly, bootleg tapes of Rodriguez’s albums made it all the way to South Africa, where they became associated with the rallying cry against apartheid.Additionally, a legend that Rodriguez had committed suicide by lighting himself on fire onstage, helped to fuel the political energy of the music. Director Malik Bendjelloul begins here, interviewing dozens of record store nerds and music fans, all of whom worked on the mystery and tried to find out what really happened to this powerful singer. The solution is exhilarating. As always, Crackle viewers can watch for free, with ads, without even registering or logging in. David Fincher’s extremely dark Gone Girl (2014), an adaptation of Gillian Flynn’s bestselling 2012 novel, is so ingeniously bleak and cynical that it even points fingers at the audience as it goes along. It ostensibly begins as a “missing wife” mystery: a man, Nick (Ben Affleck), arrives home to find signs of a struggle and his wife, Amy (Rosamund Pike), gone. At first, viewers might wonder who did it, but eventually, with the appearance of a slick lawyer played by Tyler Perry, the movie becomes about the appearance of what happened, rather than what actually happened. Fincher’s entire career has been about the illusion of control, steely surfaces that cover up evil, squirmy things and Gone Girl is perhaps the most perfect example of his favorite theme. It’s not a surprise that Ms. Flynn—who adapted the screenplay—was once an entertainment reporter and a confessed fan of Fincher’s films. 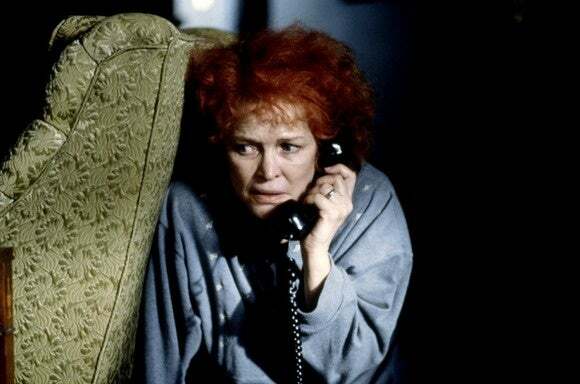 Ms. Pike received an Oscar nomination for Best Actress. 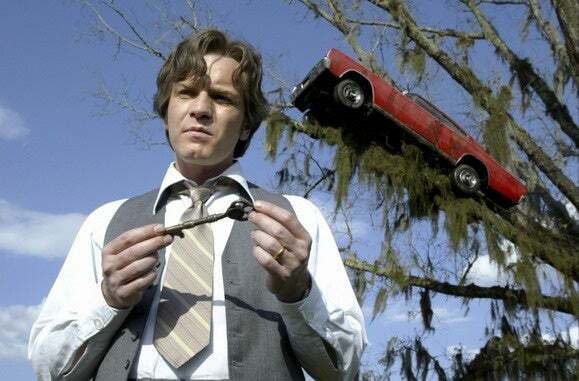 Tim Burton’s moving, funny fable-like drama Big Fish (2003) depicts a dying man (Albert Finney) and the various tall tales of his youth. His son (Billy Crudup), despite their shaky relationship, comes to his side, and the old man spins yarns of romance, adventure, and the things of dreams and nightmares. With this film, Burton seemed to be asking whether truth was better than fantasy, the present better than the past, and he found that the answer was rather complex and nuanced. Ewan McGregor plays the young Finney, and Alison Lohman plays the young Jessica Lange. Helena Bonham Carter,, Robert Guillaume, Matthew McGrory, Missi Pyle, Steve Buscemi, Danny DeVito, Deep Roy, and Marion Cotillard also star. Break.com announced a free movie-streaming service, beginning with a handful of Lionsgate titles. 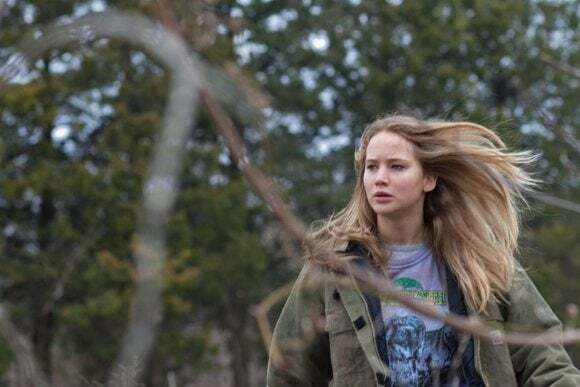 The best of these is the incredible Winter’s Bone (2010), which introduced the world to the young firestorm sensation Jennifer Lawrence. (It’s still her best film.) In the Missouri Ozarks, 17 year-old Ree (Lawrence) learns that her meth-cooker father is out of jail and that he has put up the family house as part of his bail bond. If he’s not found, Ree, her invalid mother, and her younger siblings could lose their home. She turns to her sinister uncle Teardrop (John Hawkes) for help, and together they navigate the treacherous, desperate world of backwoods outcasts and drug-dealers, searching for clues of her father’s whereabouts. Debra Granik directs with a sense of humanity, not looking down on her lowlife characters, but also with crackling suspense, like a grimy chess game. The movie received four Oscar nominations, for Best Picture, Best Actress (Lawrence), Best Supporting Actor (Hawkes), and Best Screenplay.